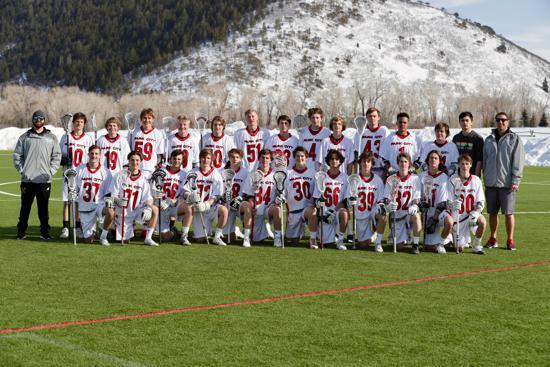 Welcome to the PCHS Boys Lacrosse homepage, home to information for the Varsity, JV and Fresh/Soph teams. Please bookmark this page for easy access and check back often. Jump to your Athlete's team page here by CLICKING title, you'll find schedules, rosters, stats, etc. for the current PC Lacrosse season. Thank you for visiting and #GoMinersLAX. Thank You 2019 PCHS Boy's Lacrosse Sponsors! Topmark Floor and Design-A Braveheart Sponsor! Summit Sotheby's International Realty-A Braveheart Sponsor! Thank you Summit Sotheby's for sponsoring both the girls and the boys PCHS lacrosse programs! You rock! Park City Brewing-A Braveheart Sponsor! Hoggan Lee Hutchinson-A Braveheart Sponsor! 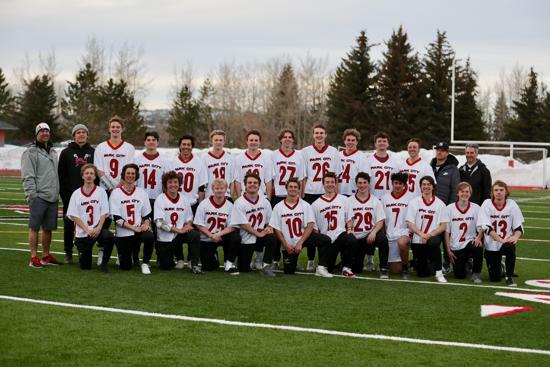 With the 2018-2019 PCHS lacrosse season underway, time to update our records with your player's Consent to Treat Form. Please complete and bring to a practice or email the completed form to pchsboyslax@gmail.com! Keep those boys safe! Stay up-to-date. Download NGIN app at your app store (search for NGIN). 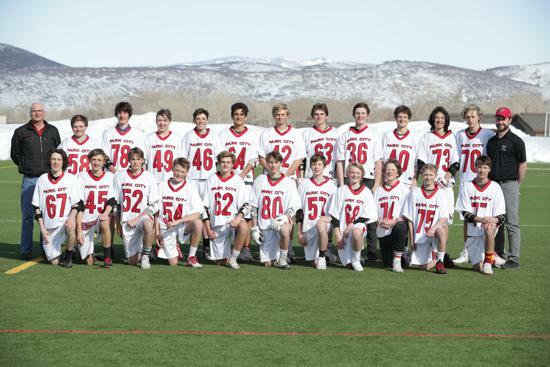 Once you've downloaded the app, search parkcitylacrosse.org and it will pull up team lists. Select your team(s) and you're done!